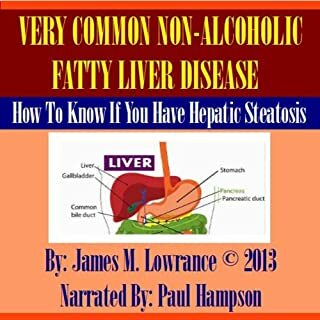 You're about to discover a proven strategy on how to understand and overcome your fatty liver disease for the rest of your life. 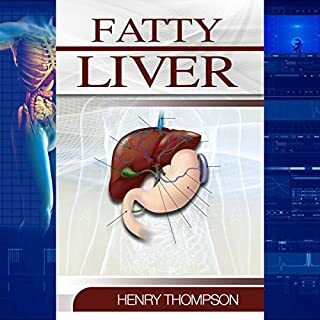 Millions of people suffer from fatty liver issues and throw away their personal and professional success because of it. Most people realize how much of a problem this is, but are unable to change their situation, simply because they don't have the proper information to work with. 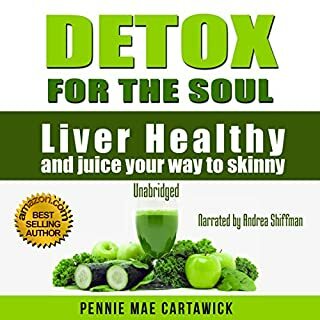 The truth is, if you are suffering from fatty liver issues and haven't been able to change, it's because you are lacking an effective strategy and understanding of the fatty liver diet and what steps you need to take. 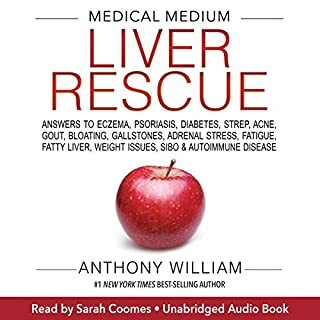 This audiobook goes into how fatty liver disease originates, the different types of fatty liver disease, how your lifestyle affects your liver, a fatty liver cleanse diet, and a step-by-step strategy that will help you free yourself from the issues and help you take control of your life. 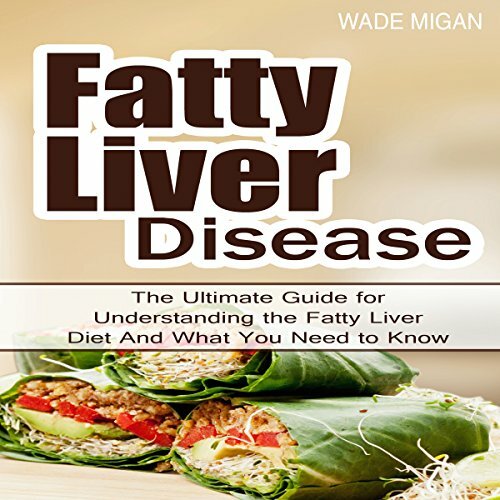 Take action right away to overcome your fatty liver issues by downloading this book, Fatty Liver Disease: The Ultimate Guide for Understanding the Fatty Liver Diet and What You Need to Know. When this short book ended I thought, "Now, with the introduction over, we'll get down to some brass tacks." But that was it. There was no more. 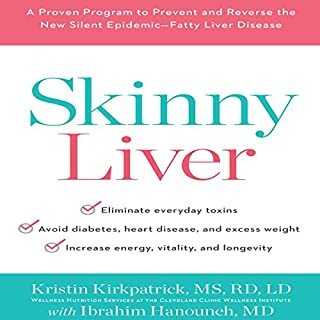 Don't let the overblown title lead you to believe the book provides substantial information about diet and fatty liver disease that you could actually use. 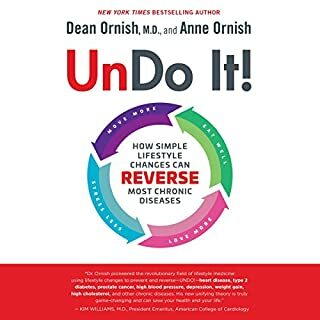 I did a search and it seems this author is in the business of writing superficial guides on “hot topics” in health. I wish Audible would crack down on these sorts of questionable quality audiobooks. Don’t buy this. It’s total rubbish read by a computer. Why is this rubbish even on here?